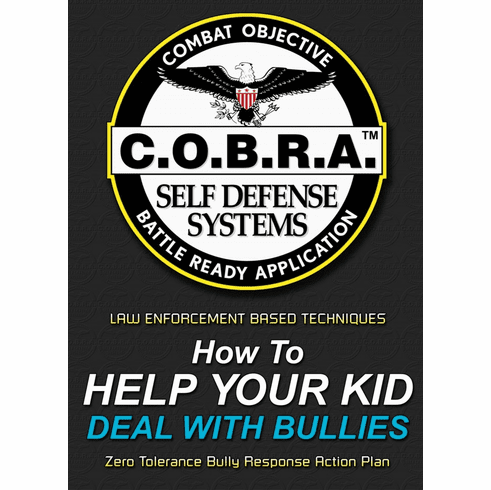 Active & Pro Active Bully Tactics Pre written letters to officials/ Law Enforcement/ Principals and more How to pre train children with scenarios The Reality of Bullying Law Enforcement Tips and Tactics Chapters from Child Psychologist and Doctors. Over 150 Illustrated anti-abduction and self-defense techniques. How to create the ultimate safety plan for your children. Incident log book and note sections. How to keep your child sfe from social media and internet exposure. 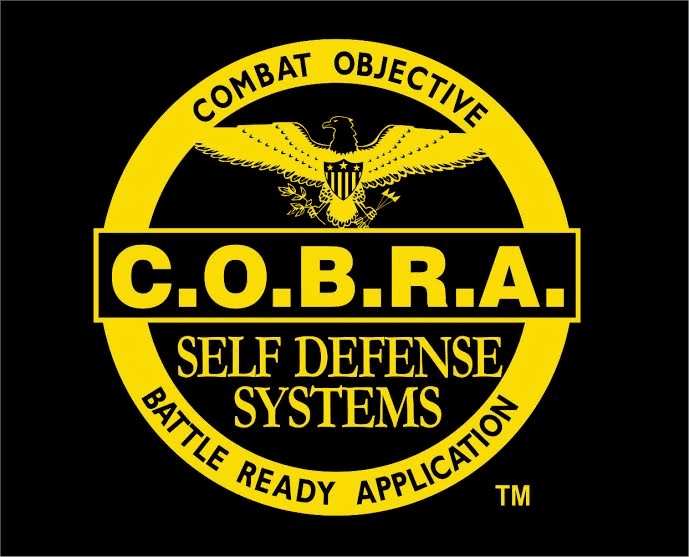 And That's Just The Beginning: The COBRA-Defense Anti-Bully Manual is written by a former Corrections and Law Enforcement officer Chris Sutton who has real life experience in dealing with criminal, bullying and abductions.